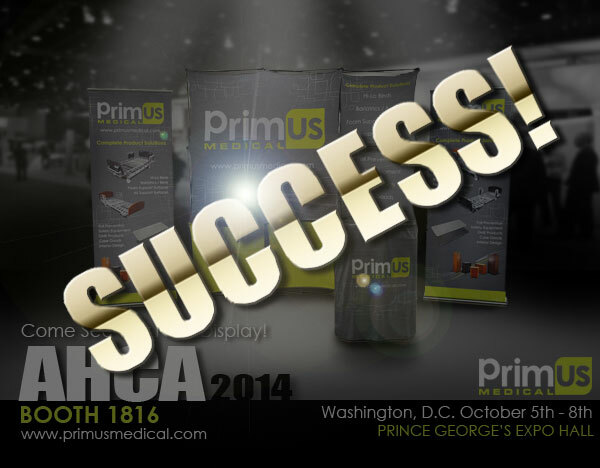 » Thank You for Helping Us Have One of the Most Successful AHCA Shows Ever! Thank You for Helping Us Have One of the Most Successful AHCA Shows Ever! A big thanks to all that stopped by booth 1816 this past week! We appreciate all of your business and support! ← We Would Like to Congratulate Debbie McCausland on her 4yr Anniversary with Primus Medical!